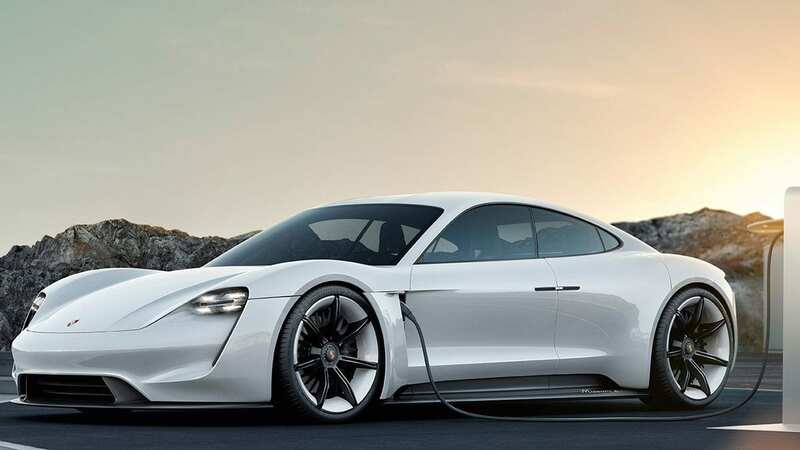 The electric Porsche Taycan, formerly known as the Mission E, is shaping up to be one of the most anticipated EVs to be released, with Porsche announcing that they will be entering the electric era with their first fully-electric sports car. In order to prepare for the production of their first fully-electric vehicle, the German automaker has stated that they will be building a “factory within a factory” at their main plant in Zuffenhausen, and will be investing six billion euros and hiring 1,200 new employees for the launch of the electric Porsche Taycan alone. 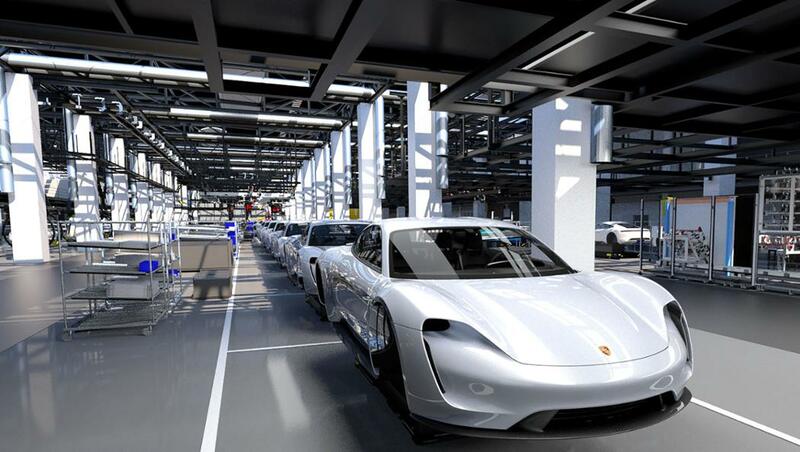 The new factory might also be used for the production of an upcoming Porsche electric SUV. 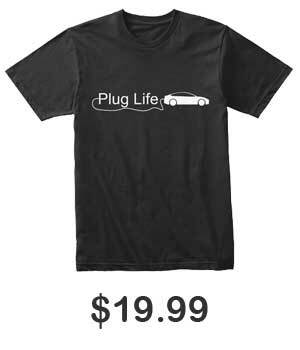 This decision signals a transition away from Porsche’s traditional assembly line principle. The electric Porsche Taycan is currently reported to have an estimated range of 500 km (310 miles) using the NEDC driving cycle. The Taycan has also been reported to have a maximum system output of over 600 hp (440 kW), and will be able to accelerate from 0-100 km/h (62 mph) in under 3.5 seconds. Of course, the most impressive feature of the Taycan will be its charging system, as Porsche plans to roll out their own 350 kW Electric Pit Stops charging stations, which have the potential to charge the vehicle up to 80% in just 15 minutes. The electric Porsche Taycan is expected to hit the market in late 2019.